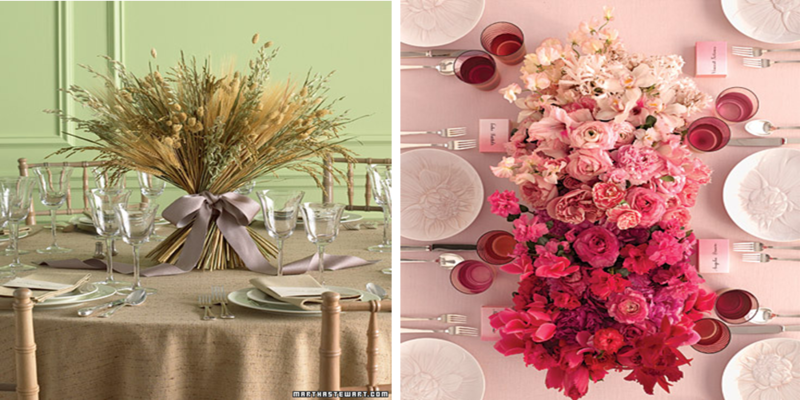 Wedding Centerpiece are important focal points for your wedding reception tables. 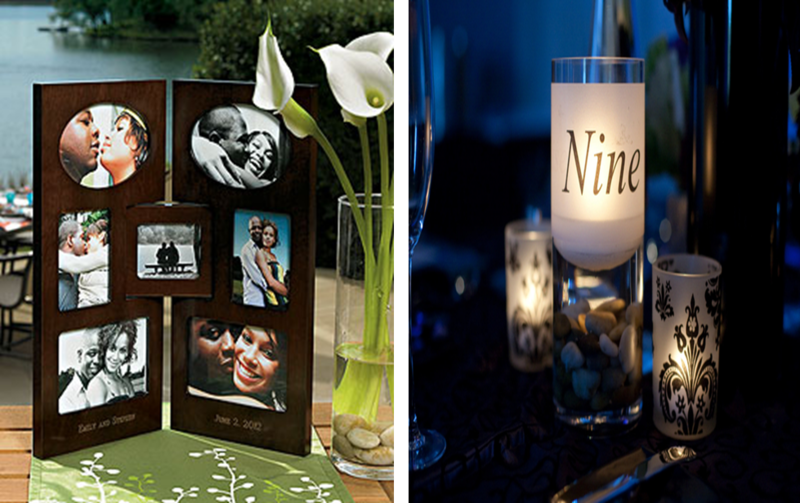 Perfectly blended with great lighting, it will surely create a mood and theme in your wedding venue. Depending on your personality, theme and location of your wedding, your table centerpiece should also tell a story about what the wedding is all about.